Michael Dell’s hopes of being allowed to take the company he founded private received a significant boost on Friday after a special committee of Dell’s board agreed to accept an increased offer that would see the tech mogul tack a dividend to his original offer. Michael Dell, along with partner firm Silver Lake, last week offered to buy the company at a price of $13.75 per share. The revised offer will see an extra 13c paid out to shareholders for each share owned. 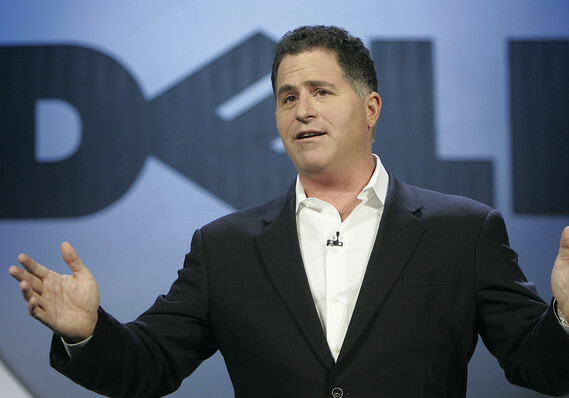 As part of the augmented deal, Michael Dell will be allowed to avail of new, more favourable voting rules. Before, ballots which had not been marked because their holders abstained counted as votes against; the new rules will see abstainers not counted. Experts believe that the new paradigm will force those in the middle to climb down from the fence or withdraw their vote, conditions which are expected to benefit Michael Dell’s bid. The offer will also see the prospective new owners guarantee that the company’s 8c-per-share third-quarter dividend is paid promptly. The vote had already been delayed twice as Michael Dell could not rally enough support to make a count worthwhile. The ballot on whether or not Michael Dell will be allowed to take the company he founded as a teen private will take place on September 12.